Land O' Lakes, Florida is today a growing community of about 32,000 citizens located to the east of Tampa. 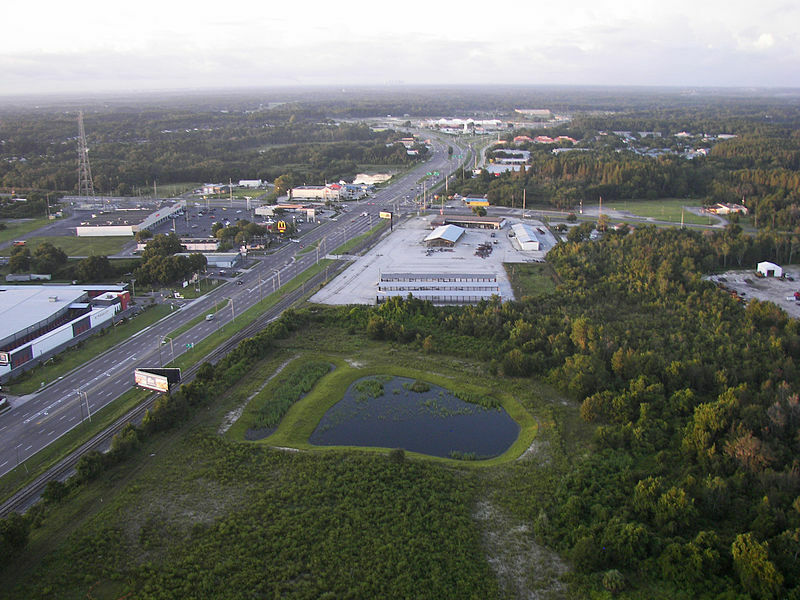 The continued growth of the Tampa-St. Petersburg metro area has meant dynamic population increases for Land O' Lakes. The community was home to about 8,000 in 1990, and the population had increased to over 20,000 by the year 2000. Once a sleepy area dotted with both lakes and orchards, Land O' Lakes is today a popular bedroom community for Tampa area commuters. In the 1880s, a stagecoach relay station was established here between Tampa and Brooksville. In the early part of the 20th century, the small towns of Ehren and Myrtle were surrounded by a variety of orange and grapefruit orchards. The extraordinary number of small lakes in the area were believed to actually raise the air temperature couple of degrees, which could mean all the the difference to the citrus concerns when freezing temperatures descended upon the area. The area was, quite appropriately, re-named Land O' Lakes in 1950. Owners of Land O' Lakes real estate can enjoy almost 3,000 acres of wide open spaces at the Connor Preserve. The preserve was just created in 2003, and today it offers hikers, mountain bikers and horseback riders miles of trails amidst lush pine flat-woods, expansive marshes, dramatic sandhill ridges and dense cypress sloughs. Bikers enjoy 12.5-miles of unpaved trails. A couple of primitive campsites are found along the way. There's also 5.2-miles of equestrian trails. Meanwhile, hikers enjoy 16-miles of trails. A 25-acre model airplane flying area is maintained by a local enthusiasts' club. As is appropriate for a golf course in the Land O' Lakes area, Plantation Palms has water in play on 17 of its 18-holes. The 6,735-yard layout offers four sets of tees to accommodate golfers of every skill level. The elegant clubhouse includes both the architecture and amenities of top private facilities. Golfing enthusiasts living in Land O' Lakes homes will appreciate the elevated, undulating greens that offer endless challenges. The Land O' Lakes Swamp Fest is a popular festival held the first weekend in November. Festival-goers enjoy wide-ranging music, rides, exhibits and a host of food vendors. The event raises funds for the areas non-profits, schools and community groups. Given the rapid growth in the area over the past two decades, the prospective Land O' Lakes home buyer will easily find more a host of more modern Land O' Lakes homes for sale. As one might expect, many homes for sale in Land O' Lakes include lake frontage and/or water views. Young families and retirees wanting affordable, established Land O' Lakes FL homes will not be disappointed. Mature landscaping often surrounds area ranch homes and bungalows. The discriminating buyer will find Land O' Lakes properties that offer 4-6 bedrooms, multi-car garages, and acreage. The real estate in Land O' Lakes includes many energy-efficient examples of newer construction as well. 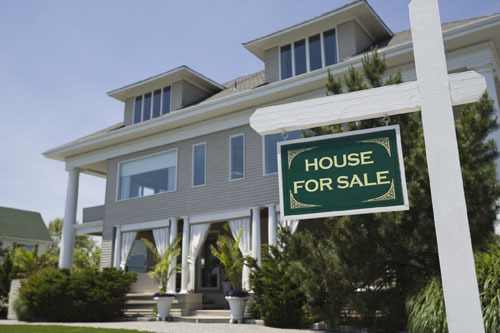 A capable local realtor can more fully acquaint you with Land O' Lakes FL real estate.